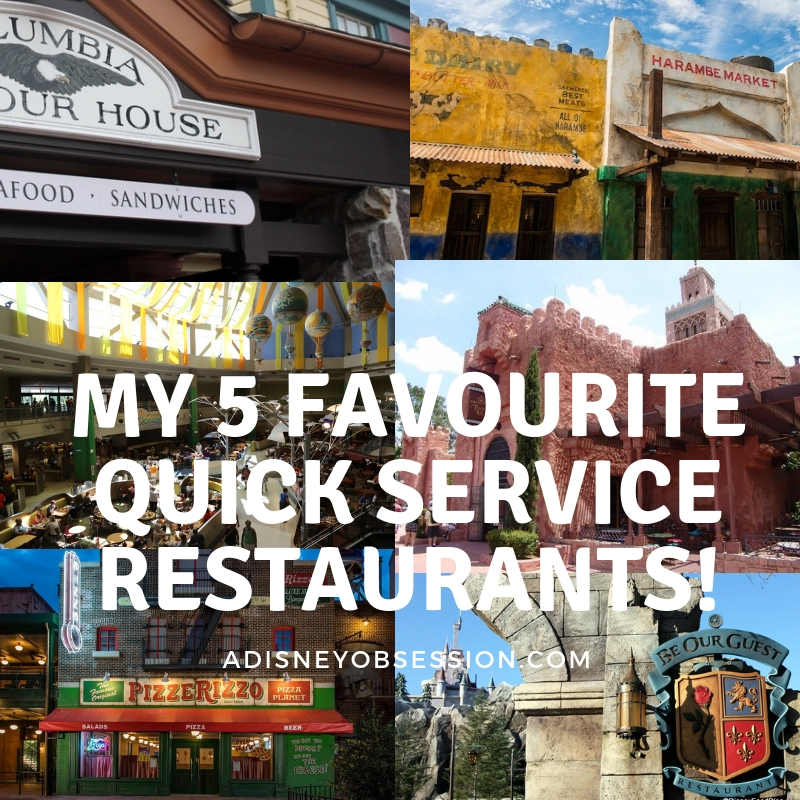 My 5 Favourite Quick Service Restaurants at Walt Disney World! Hello everyone! I hope you are settling into a routine once again as September keeps trucking along! 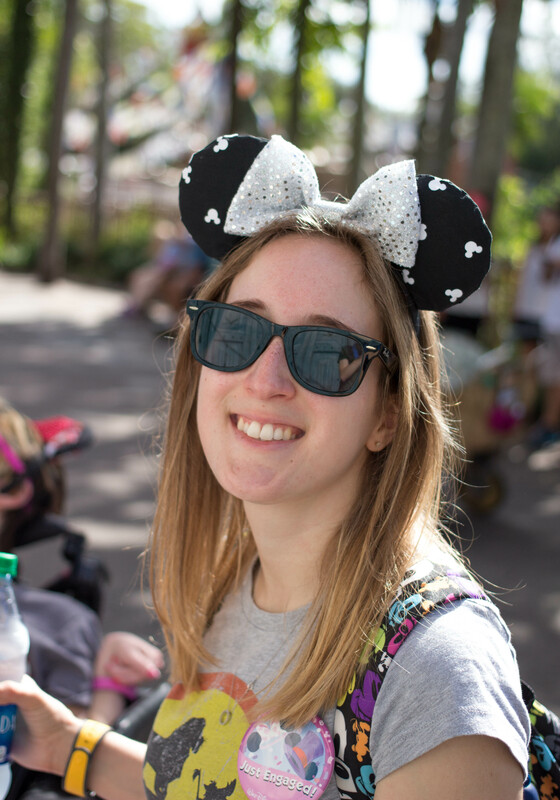 Today I’m back with a Disney related post, all about food! 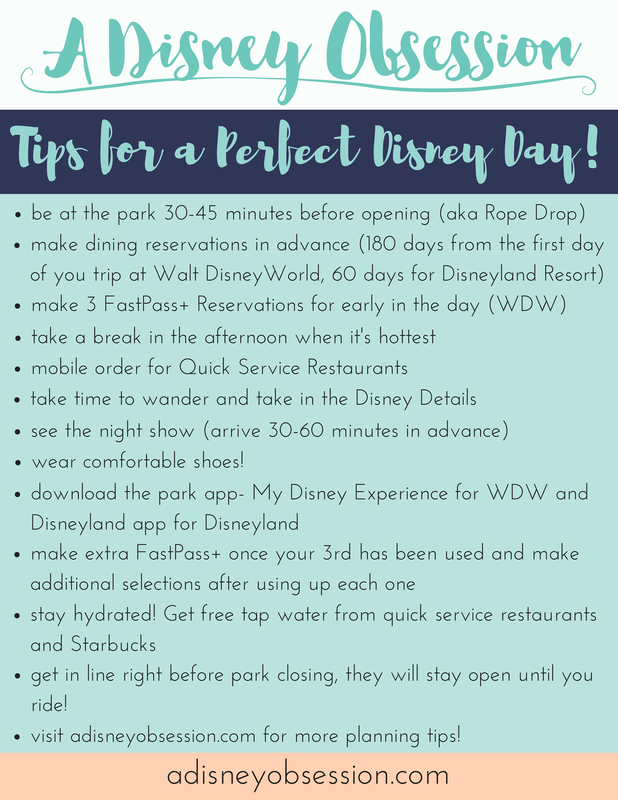 I’m sharing my 5 favourite Quick Service Restaurants in Walt Disney World in no particular order, with what I would order if I was there right now! I’ve picked one from each park, and 2 from Epcot (Future World & World Showcase). I’ll be back in a few weeks with my 5 favourite table service restaurants, and my 5 favourite resort restaurants! Okay, without further ado let’s jump in! Walt Disney World Resort Hotels: The Deluxe Resorts Part 2! Hello everyone! 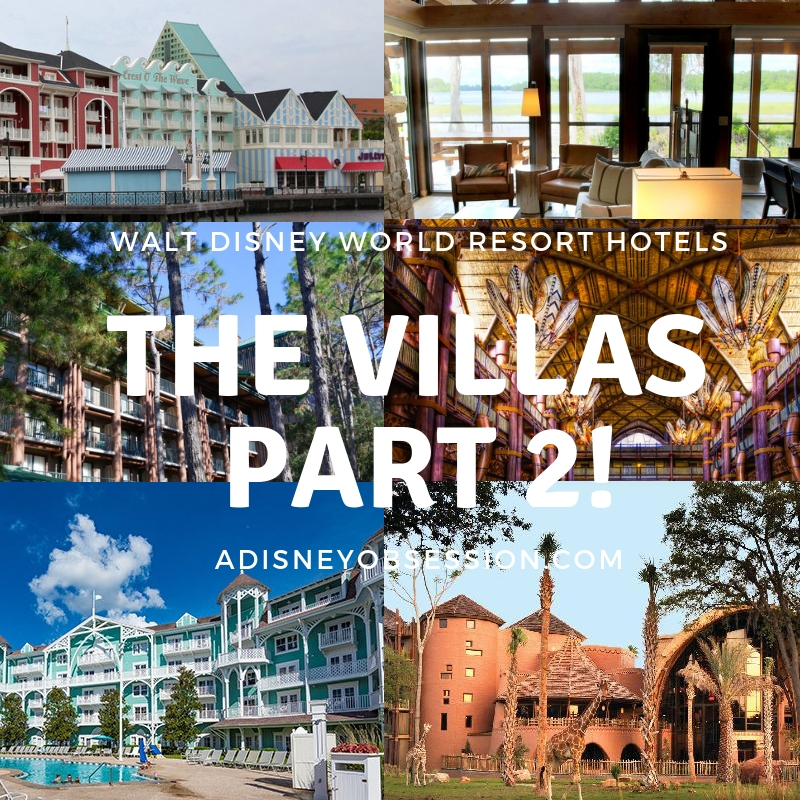 Today I am sharing another post in the Walt Disney World Resort Hotel Series, with part 2 all about the Deluxe Resorts! 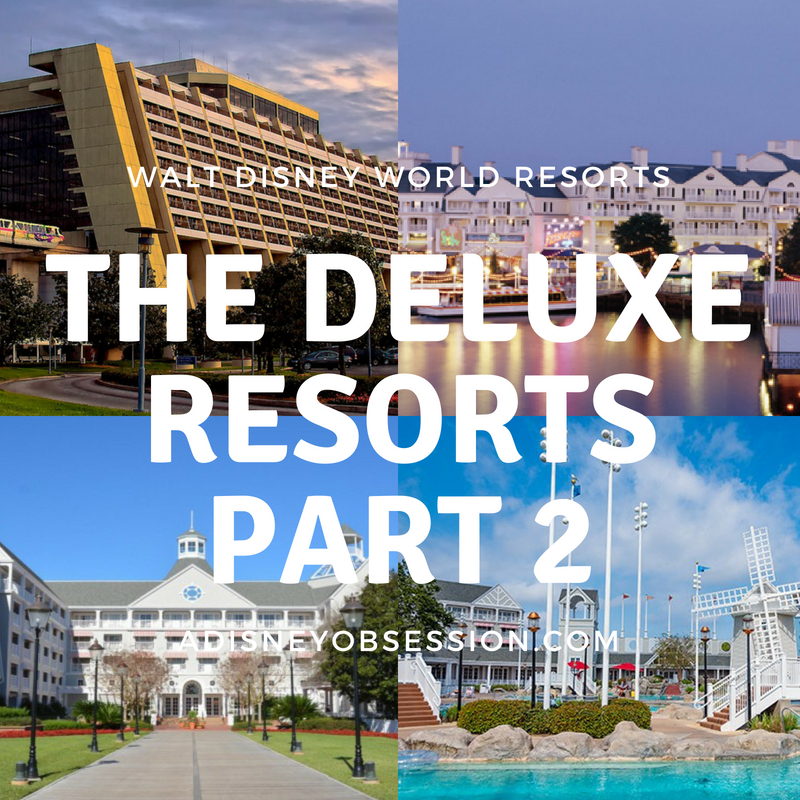 I’ll be sharing the rest of the resorts at the Deluxe level, and share the different room configurations available, as well as the food options at each resort! Okay, let’s get started!